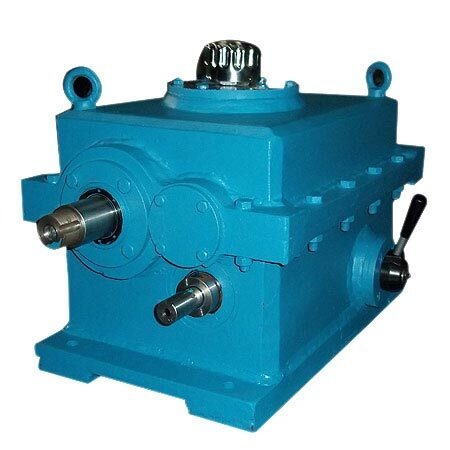 The customized gearboxes offered by us are customized with gear ratio, sizes, angle drives, gear numbers, gear types and transmission capability. Customizing is done by assembling and dissembling the gears by properly maintaining the torque and speed ratio. 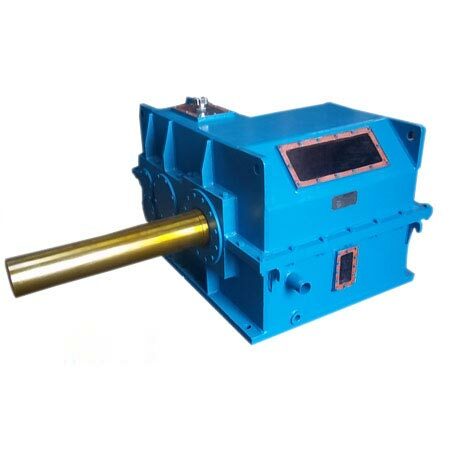 Noises are greatly reduced with improvement in carrying capacity by properly customizing the gearboxes. 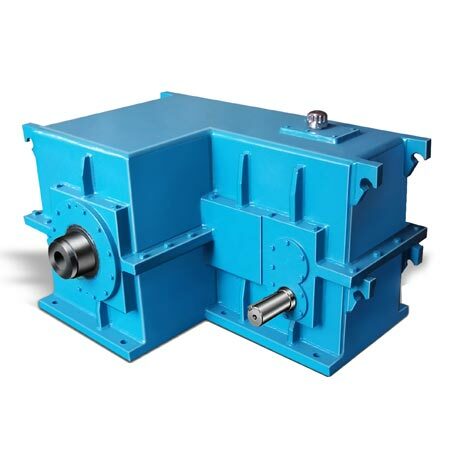 For meeting the exact technical specifications, components used in these gearboxes are designed as per standard specifications. 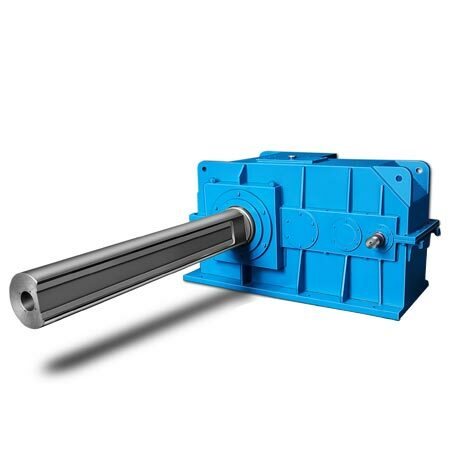 Various output configurations like solid-shaft, flange or hollow-shaft can be achieved with the aid of our customized gearboxes. All of our customized gearboxes are available at market leading prices.